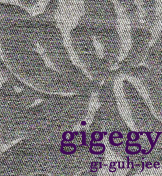 The next few posts will be interviews from artists and crafters that I met at Renegade. 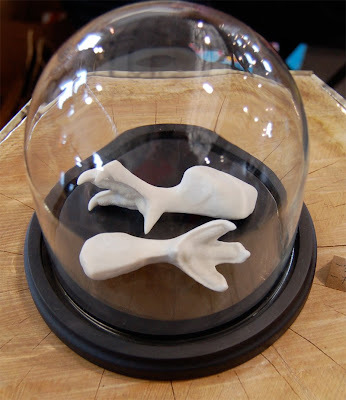 It’s porcelain from vintage molds. Porcelain figurines and decal dinnerware. 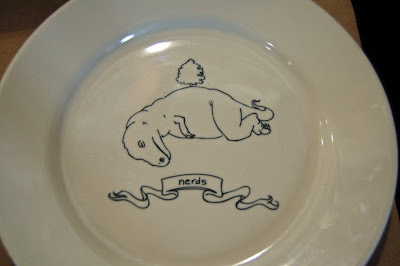 I think the dinosaur nerds plate is my favorite. I love Loyalty & Blood, I also like Ryan Berkeley who does prints and our friend Jocelyn of Nous Savons who is from San Francisco. I was instantly captured by kg + ab's booth when I walked by it the first time. Being the porcelain lover that I am, of course I had to stop and look around. My husband and I actually stopped by there a few times throughout the day. You know what the crazy thing is? 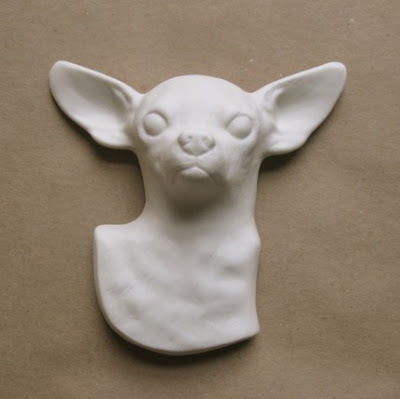 We both bought this Porcelain Chihuahua head from them separately as a surprise to each other. So now we have 2!